Another One! 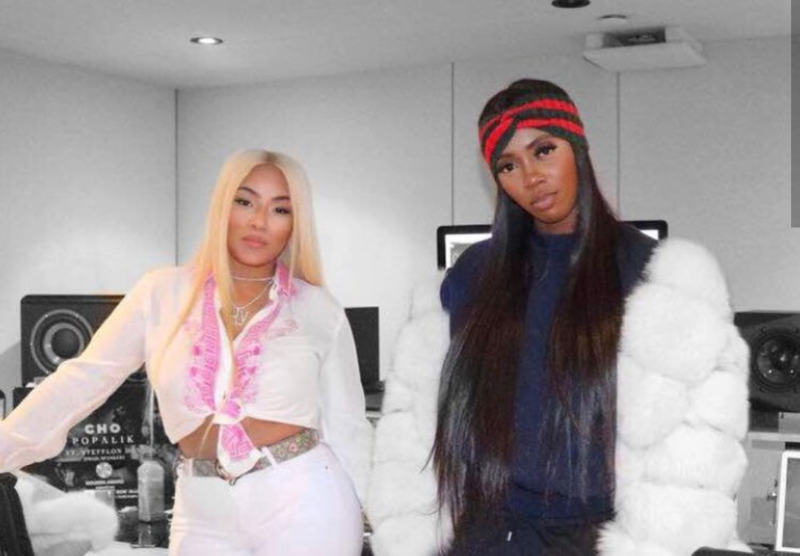 Tiwa Savage Finishes Collaboration With Stefflon Don – You think Tiwa Savage was done giving us new music? Think again! The mother-of-one has announced a collaboration with English rapper and singer. Just as her London Indigo O2 concert is a exactly one week away. Tiwa Savage has been doing a lot of work behind the cameras. The ‘Lova Lova’ crooner says she has finished working on a collaboration with English rapper and singer Stefflon Don. As shared on Instagram, Tiwa was spotted with Stefflon Don in a photo. The yet to be released song is produced by Spellz and London music producer Rymez.